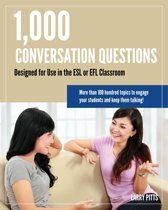 Have you ever noticed that you usually ask your students the same questions over and over again? Usually about their weekends? 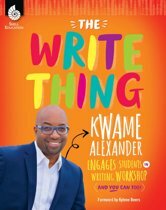 I did, so I decided to write this book so it never happened again. With ''How Was Your Weekend? 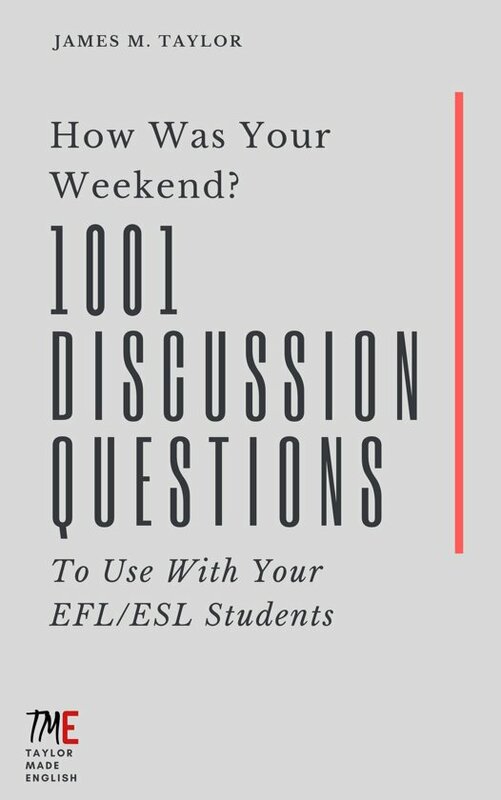 1001 Discussion Questions To Use With Your EFL/ESL Students'' you too can avoid boring yourself and your students with a huge variety of questions on a multitude of topics, from the personal to the general, from the serious to the silly. The only guarantee is that the quality of conversation in your classroom will improve! With ''How Was Your Weekend?'' at your side, boring classroom conversations are now a thing of the past!